AKA will tour his latest album, Touch My Blood, at Vanity nightclub in Pretoria on Friday, 17 August. Rapper, AKA released his latest studio album in June 2018. The album, titled Touch My Blood, has received rave reviews from fans and achieved Gold album status within one week of its release. AKA has since begun his album tour, kicking things off in Parys in July. He will now head to Pretoria on Friday, 17 August, for a performance at Vanity Nightclub. On Thursday, AKA took to social media to promote the event. He wrote, “EYO! @vanity_pta GOING UPPP TOMORROW NIGHT! 😈🤩😈🤩.” His post featured a video clip with details for the performance and a backing track of his hit single, ‘Fela in Versace’. From Pretoria, the Touch My Blood Tour will travel to the Eastern Cape for a live concert on Saturday, 18 August at the Roots Lifestyle venue in East London. Touch My Blood is AKA’s third studio album. The album was originally set for release in May but was delayed due to the need for final editing and production. 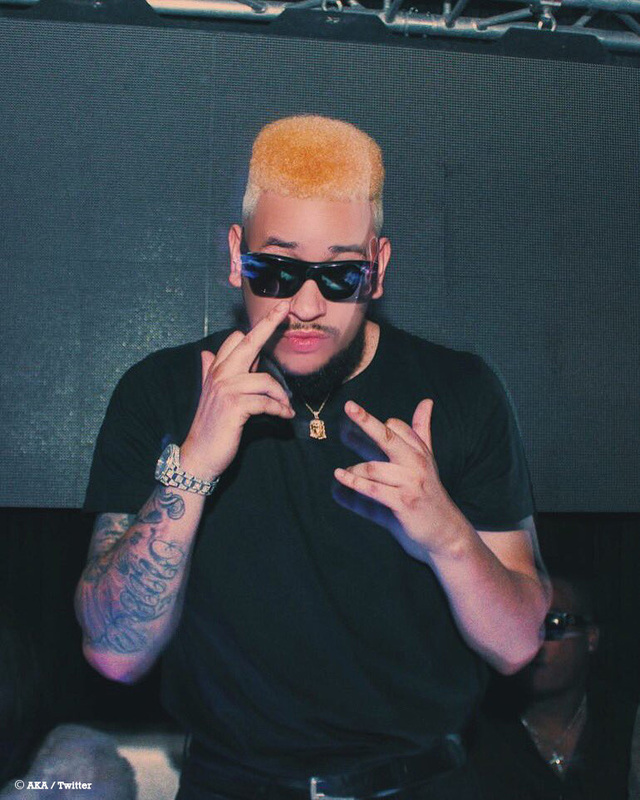 The album was released through AKA’s own media company, Beam Group and features production from the likes of Tweezy, Kiddominant, Anatii, Gemini Major and DJ Maphorisa.